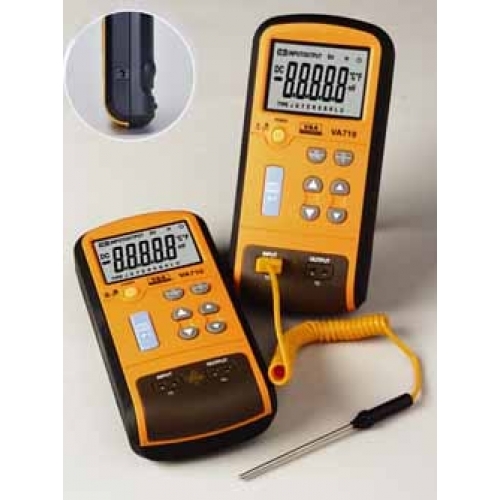 The VA710 Thermocouple Calibrator is a precision source and measurement tool for calibrate thermocouple instrument. 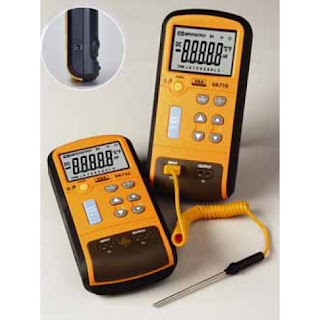 The calibrator measures through a thermocouple jack. Measuring units are °C,°F or MV.